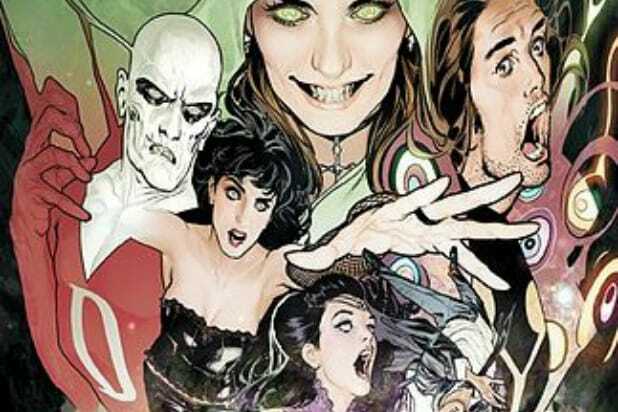 Screenwriter Gerard Johnstone has been tapped to rewrite “Justice League Dark” for Warner Bros. and DC Entertainment, an individual with knowledge of the project tells TheWrap. Based on the DC comics, “Justice League Dark” features the wizard-for-hire John Constantine, elemental Swamp Thing, the ghost Deadman, magician Zatanna, and Etrigan the Demon as they team up to battle threats beyond the ability of the traditional Justice League. Plot details are being kept under wraps. 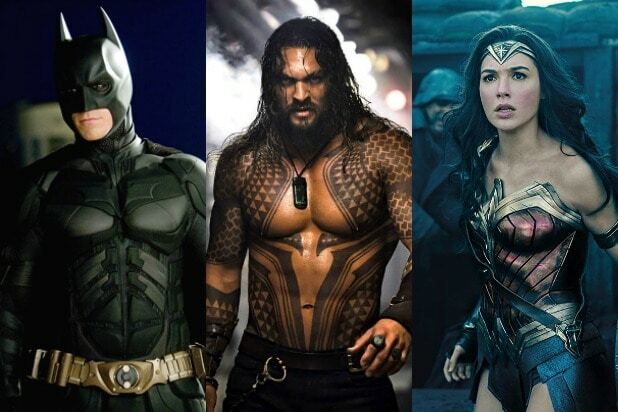 WB has been trying to get a “Justice League Dark” film off the ground for years, with Guillermo del Toro previously attached to direct before he left citing scheduling problems. Johnstone is repped by CAA and Key Creatives.